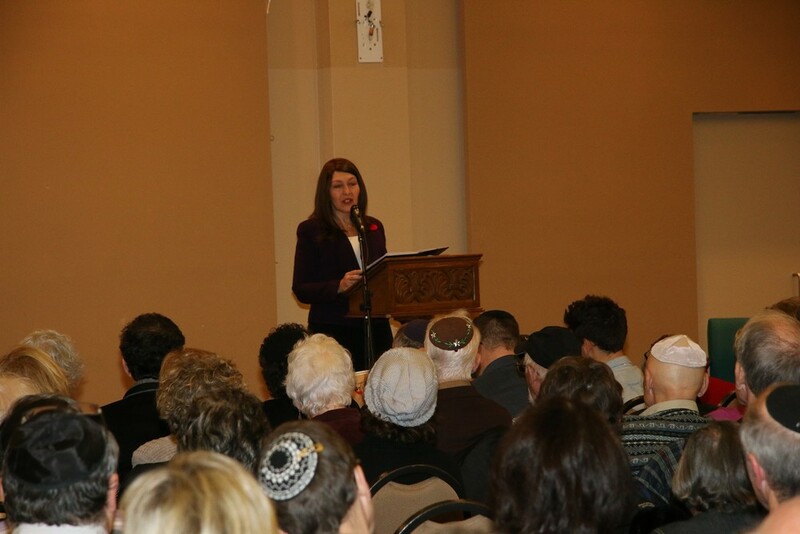 Some five hundred people crowded together on a fall Monday night at Holy Blossom in Toronto to celebrate the launch of Rabbi Moscowitz's book. 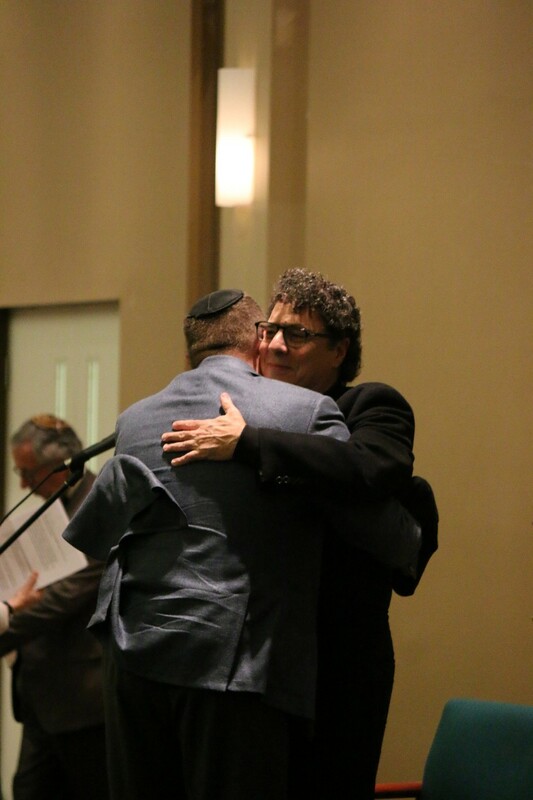 After Rabbi Yael Splansky's welcome, Senator Linda Frum, Rabbi Aaron Flanzraich and Cantor Beny Maissner joined featured guest speaker Yossi Klein Halevi in speaking about John Moscowitz and his book. Watch for a video soon.